Mechanical engineering senior and first-generation student Nikayah Etienne was drawn to MIT by the MITES program. 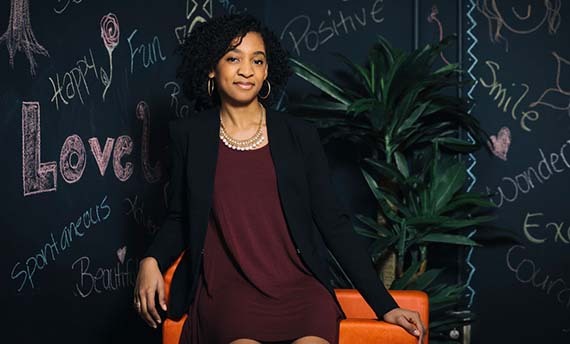 She now aims to integrate engineering and education in underresourced communities. 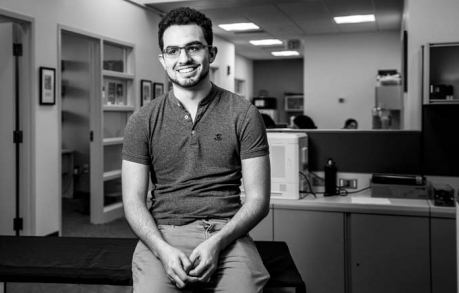 René García (MITES '13; MITES teaching assistant) recently shared how he genuinely gives back to the MIT community and to his homeland of Puerto Rico. Read the full article at MIT News. 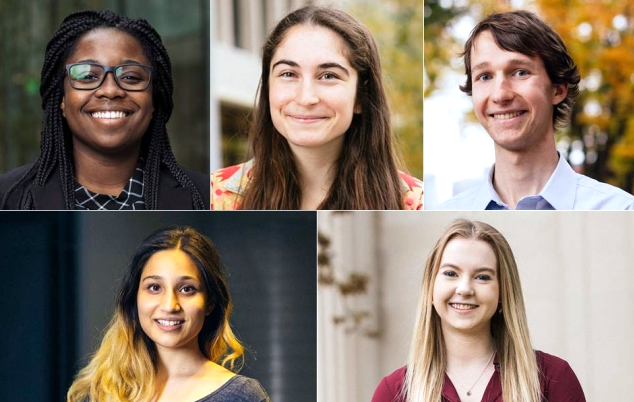 The OEOP congratulates alumna Crystal Winston (MOSTEC '14) for becoming one of five 2019 Marshall Scholarship recipients, setting a single-year record for MIT. Read the full article at MIT News. 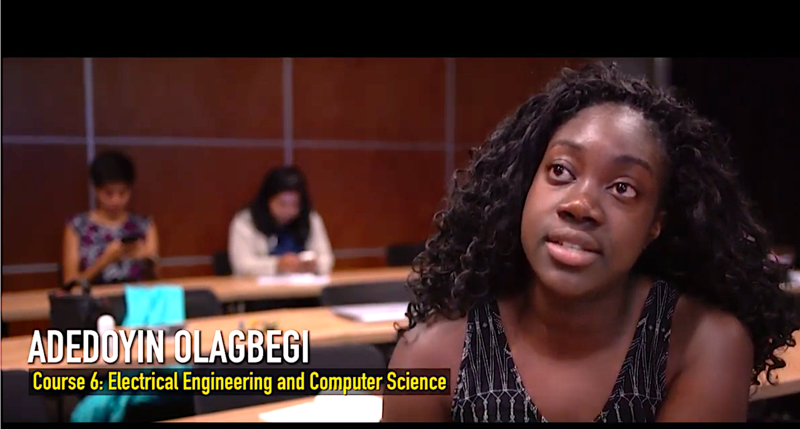 Hear from Adedoyin Olateru-Olagbegi (E2 '15) and other participants of the Evolution of an Epidemic course share about their experience spending 10 days in Durban, South Africa. 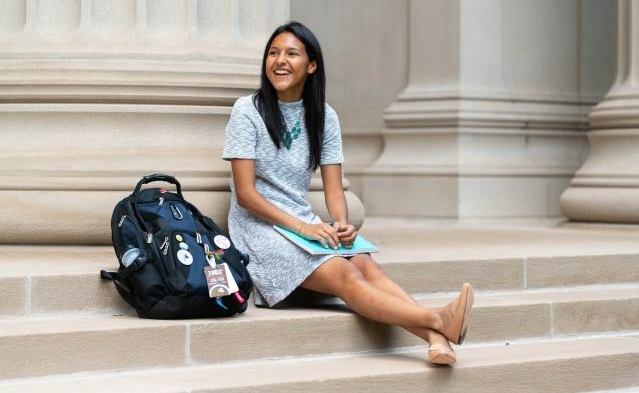 The MITES Program helped Catalina Romero ('17) understand that she wasn’t alone on her MIT journey. Read the full article about her path to her "dream school" on MIT News. 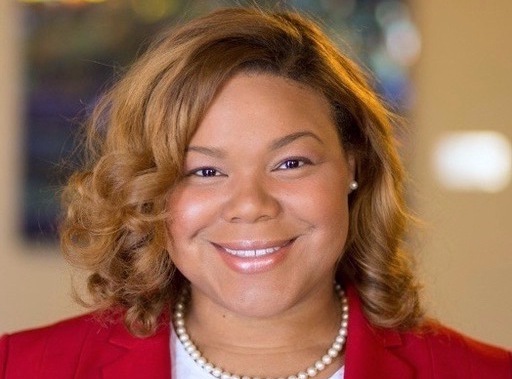 MITES 2012 alumna, Azia Martin-Harris, was the 2017 recipient of the Rumler Prize at the Univeristy of Michigan. This award is presented to a senior student having sincerity, integrity and goodwill. 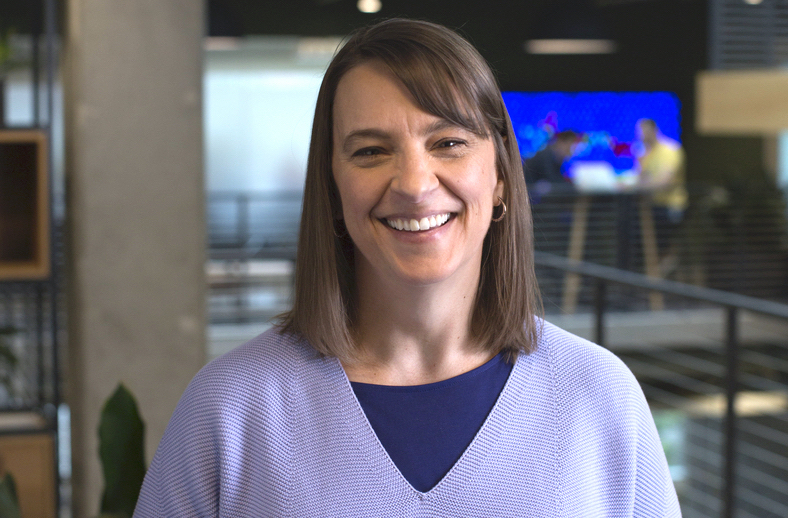 The MIT Alumni Association recently published an article on Vanessa Feliberti (MITES '86, MIT '91, and OEOP Advisory Board member) for her work on STEM outreach and tech inclusion at Microsoft. Colin Webb (MITES '13, MIT '18 and Class Council president) was recently elected to serve a 5-year term on the MIT Board of Trustees. 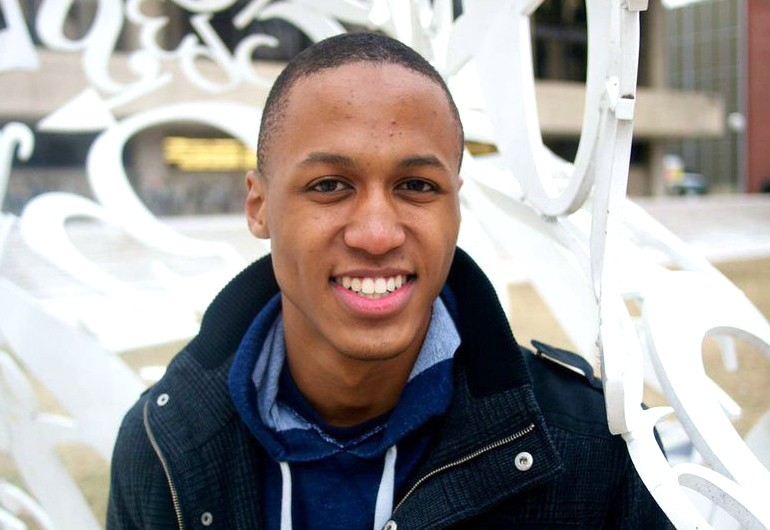 Read the full article on current Colin's pursuits on MIT News. 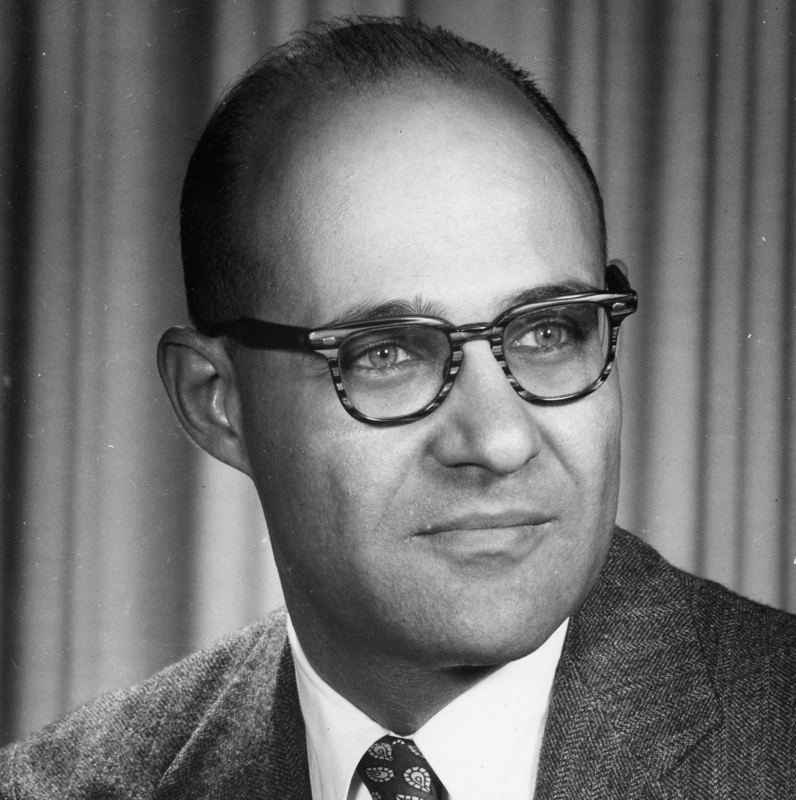 It is with sadness that we share the passing of Leon Trilling, a professor emeritus in MIT's Department of Aeronautics and Astronautics and former academic advisor and faculty director for MITES. 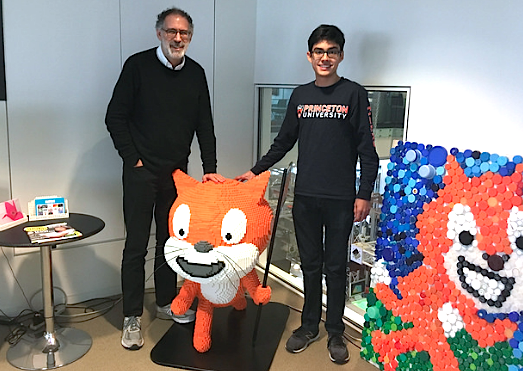 On April 27, Gabriel Grajeda (MOSTEC '17) gave an "explosive" presentation for the MIT Lifelong Kindergarten Group's Creative Learning Workshop as an intern with the South End Technology Center.